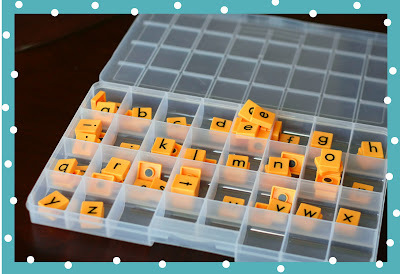 If you're familiar with the Montessori method, you know all about the movable alphabet. 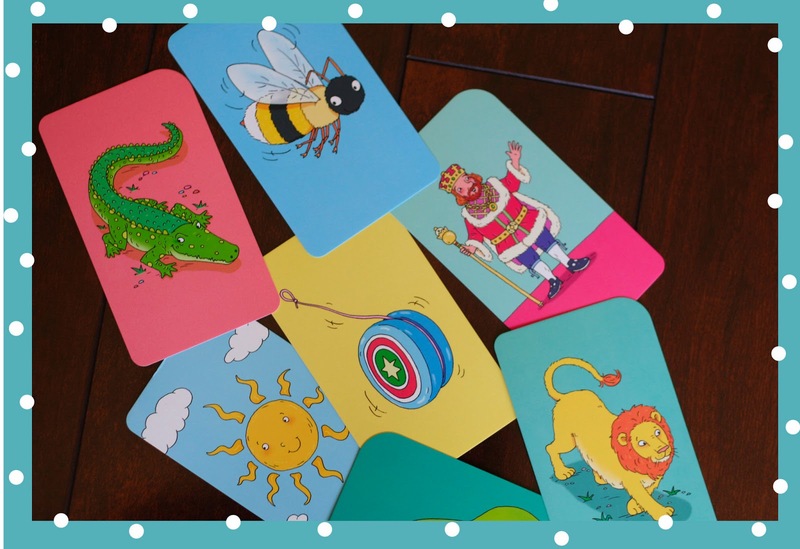 My daughter attended a Montessori school and I found this to be a fantastic way to teach reading. My kids are both in public school now, so I made my own to teach my son how to read. 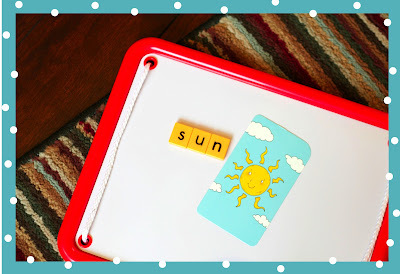 A movable alphabet is basically loose letters that the kids can use to build words on a board or even on the floor. I used mine even with Emmy now that she's in First grade. I think she likes hunting for the letters and seeing if she can spell the difficult words I give her. I try to make it more like a game instead of a "learning activity". If you can shop, you can make one for yourself; there is no crafting involved here. mine with the magnets so they would stay put on my board. your own simple pics on unruled notecards. 4. Carrying Case - You'll need some sort of divided container. I found mine at Joann's. I own Clementine Design (clementinedesign.net), a giftware and home decor company. I love all things creative and cute! My design style is whimsical with lots of sparkle. Most of all, I love sharing my designs with others.